Hello guys, today I'm gonna show you my collection. I'm so excited, yeah!!! Here is my very first postcard. 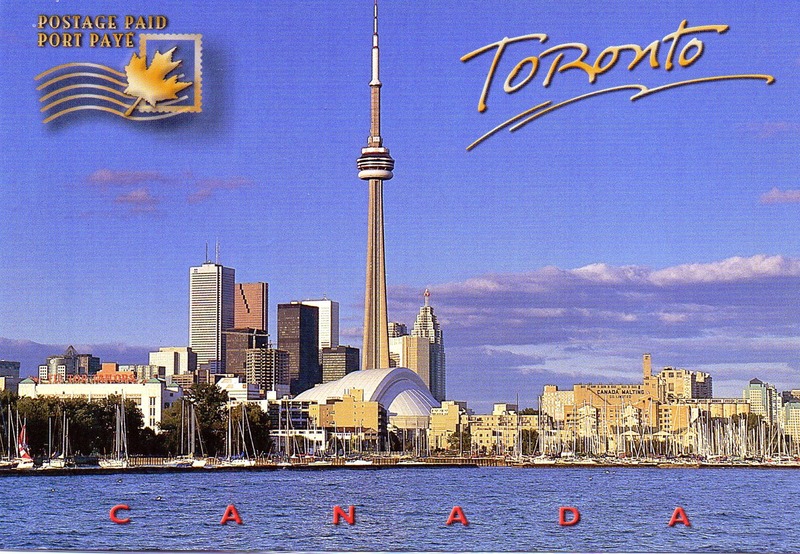 It's from Susan in Toronto, Canada. The postcard ID is CA-487647. "Bonjour Saw, comment allez-vous? Although I'm Canadian I'm not bilingual sadly. I do want to work more to improve my French! I hope you are well and enjoy the holiday season. Happy Postcrossing! Here's a postcard from Christina in Michigan, USA. The poscard ID is US-3116390. 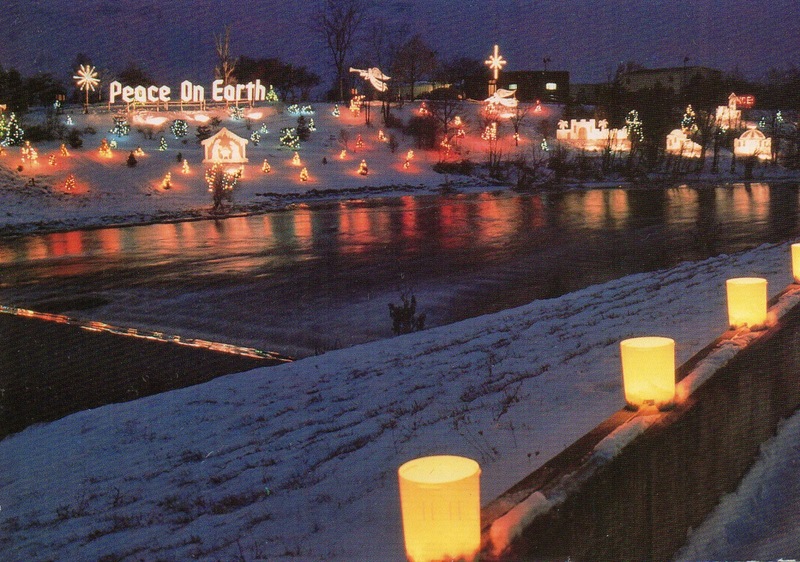 The postcard shows us a Christmas message 'Peace on Earth' sign seen on the banks of the Cass River in downtown Frankenmuth. Snow, snow everywhere! "Hello Saw! I love reading when I can. And when I am not reading or crafting, I am day-dreaming. I live with my two friends and my two cats. Happy Holidays and Happy Postcrossing!" So, what is your very first postcard? Tell me about your first postcard story on the comment below. Happy Postcrossing! Have a great day!